Recently, Ubisoft and graphics giant Nvidia partnered up to bring special effects to Ubisoft PC titles. 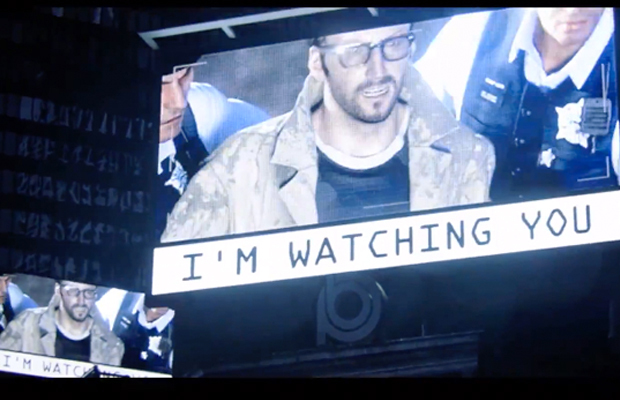 Watch Dogs will be the latest game to reap the benefits. Specifically, the partnership between the companies will give special graphical effects to Ubisoft PC games, courtesy of Nvidia. One of the major new features available will be DirectX 11 tessellation, as well as a revamped Anti-Aliasing designed to soften the moving edges of objects in a game when, for example, the camera is rotated. This technology will eliminate the fuzzy outlines. This is in addition to sharper shadows and shading and lighting that is more dynamic, which began with Splinter Cell Blacklist on the PC. You can read about all of the planned effects at Nvidia’s blog. Most, if not all, of the features are only available to owners of certain cards such as the GeForce GTX 600 and 700 series. Do these bonus graphical features make you want to get Watch Dogs or other Ubisoft titles on PC over a console? Tell us in the comments, or find us on Facebook and Twitter!